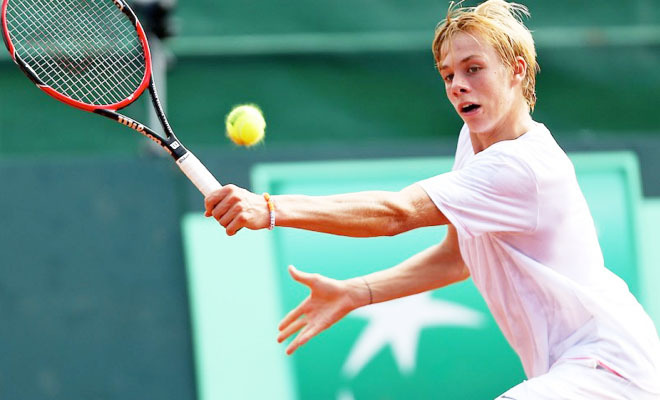 HA NOI (VNS) — Vietnamese top tennis player Ly Hoang Nam will meet Denis Shapovalov of Canada in the boys' singles, first round, of the US Open's junior circuit. At present, Shapovalov ranks 2151st in world rankings, while Nam is world ranked No 1055. Nam, who is seeded 12th, will face his rival tonight (Ha Noi time).